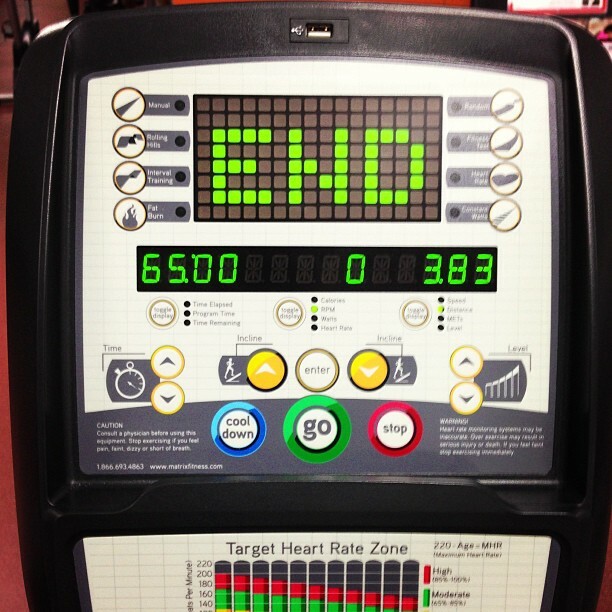 On the bench but still working – 65 minutes completed on the elliptical. Now time to hit the pool. Home » Blog » Instagram » On the bench but still working – 65 minutes completed on the elliptical. Now time to hit the pool.